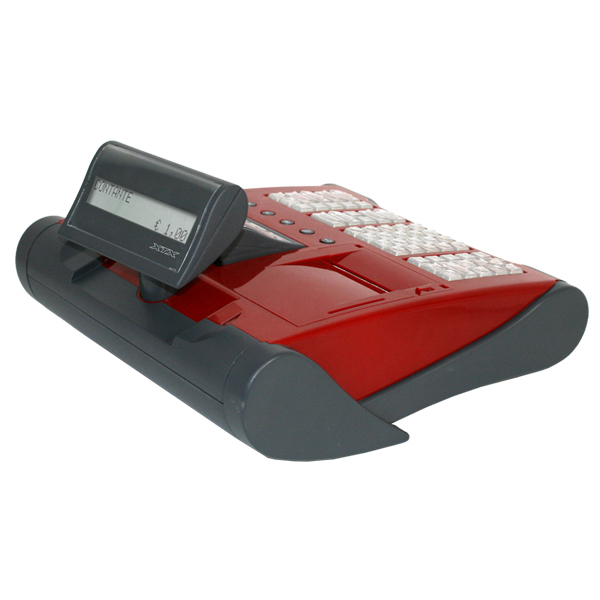 XTX combines high technological performance and a fresh exclusive design. The exemplary design process, from the electronics to the look of the product, makes the XTX a highly competitive product in the reference market. 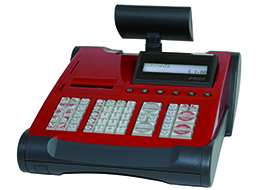 The XTX is part of the Ditron range, evoking the memory of an ECR (electronic cash register) that defined the history of cash registers, the EXTRA, with the aim of meeting the needs of a clientele that is increasingly aware of performance and demands a product with an esthetically attractive design. 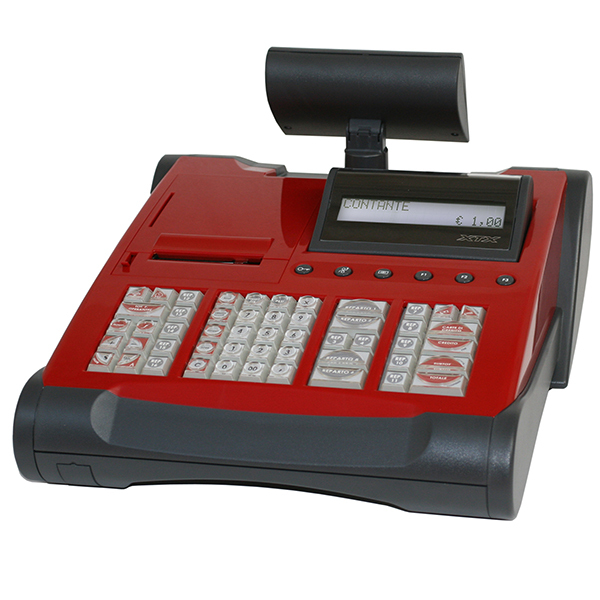 Choice materials, modern colors, a keyboard with raised keys and specialized function keys, a LED banknote verifier, combined with the performance of the machine's basic electronics, with an Easy Loading printer and broad connectivity (PC, barcode reader, modem, etc.) make the product unique in its class. All of this allows extreme flexibility in installing the ECR, which can be easily included in all kinds of modern businesses. 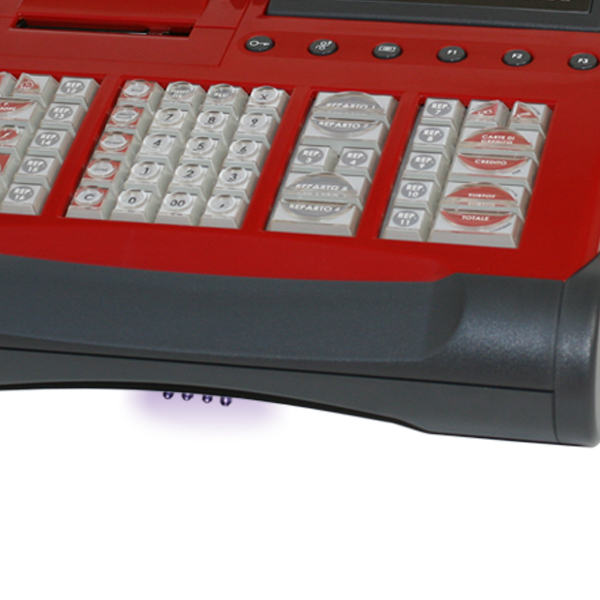 For a description of all features, please see the manual in the User Manual section. 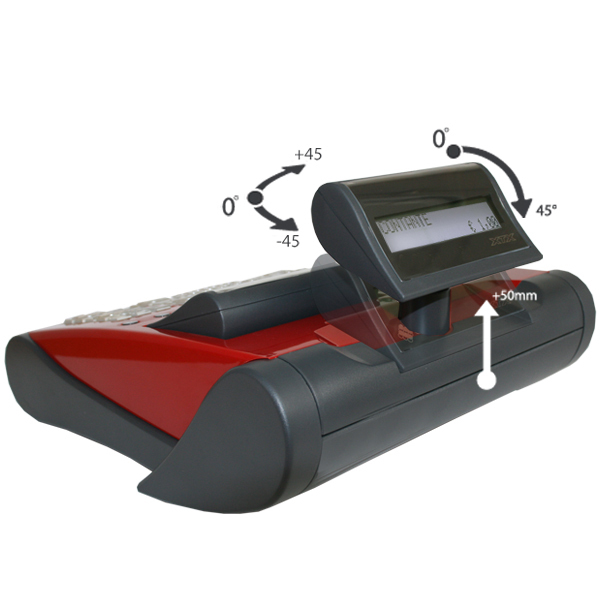 XTX arose by limiting the materials used while maintaining performance. The device is built from the viewpoint of energy efficiency: each user's lower consumption of electricity increases global energy savings. 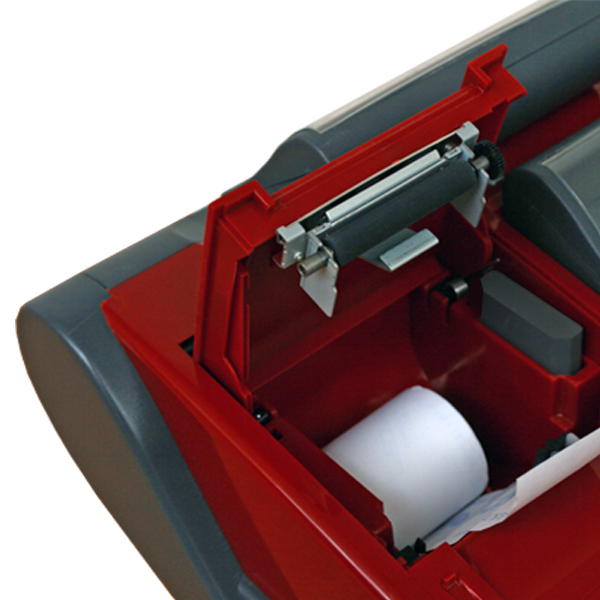 XTX provides for easier recycling of materials and simpler disassembly at the product's end of life. 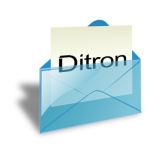 DITRON Group fully embraces the commitment to eliminate chemicals harmful to people and the environment from its products, in accordance with the precautionary principles defined in the Rio Declaration (1992).